If you have a pulse and working ears, then you've likely listened to Rihanna and Drake's hit single "Work" more than a handful of times this week. People seem to be obsessed with the difficult to decipher song -- and of course they are, because it's an absolute jam, much like any masterpiece by Queen Rihanna and King Drake. But who could've predicted that the song's mass appeal would make it a hit among other species as well? 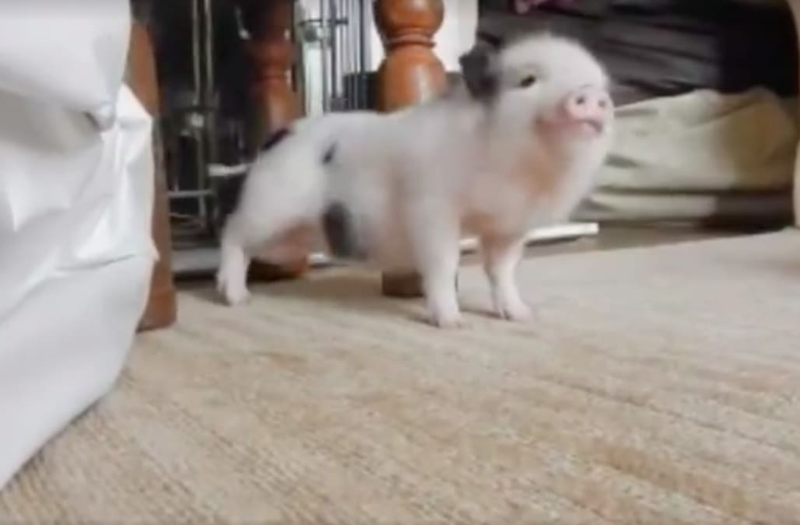 At least one little piggy who didn't go to market got caught shakin' his bacon to the catchy tune and it's just about the most adorable thing we've ever seen in our lives. Just look at his happy lil' face! 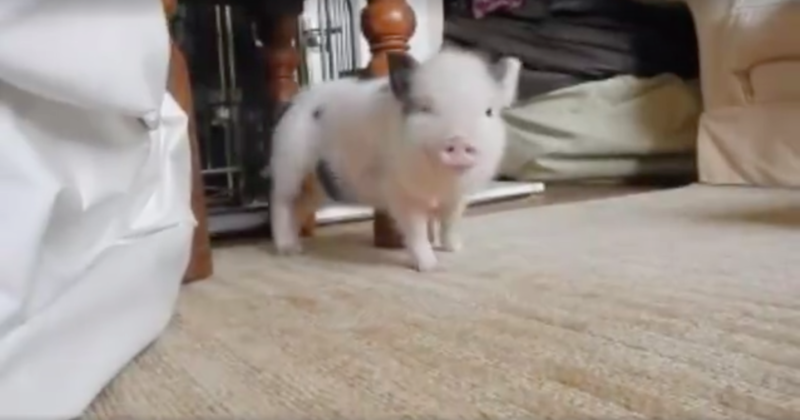 HE EVEN WINKS AT THE CAMERA.